Bernell Lassai, born and raised in Chicago's South Shore Neighborhood, is an Actor/Singer/Dancer. 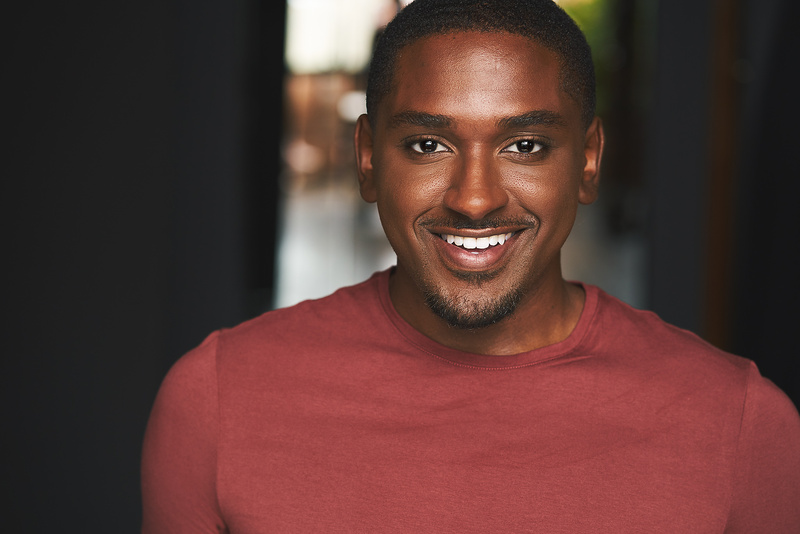 He is a recent graduate of The Conservatory of Theatre Arts at Webster University, where he received his BFA in Musical Theatre. Some of his favorite roles at Webster were Caliban in The Tempest, and Dex in Shotgun. 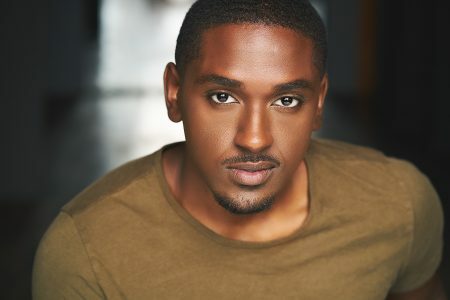 Some other credits include Ensemble in The Rink (Porchlight Music Theatre), Male Understudy in Good Person of Sze Chuan (The Cor Theatre), Shroeder in You're a Good Man Charlie Brown, Sampson in Romeo & Juliet (Hope Summer Repertory Theatre), Terk in Tarzan, and Pepe in West Side Story (Bigfork Summer Playhouse). He's had the pleasure of working and training at some of Chicago's most innovative theatres such as, The Goodman Theatre, ETA Creative Arts Foundation, and Black Ensemble Theatre. He's ecstatic to be back home and experiencing Chicago's beautiful Performing Arts scene. 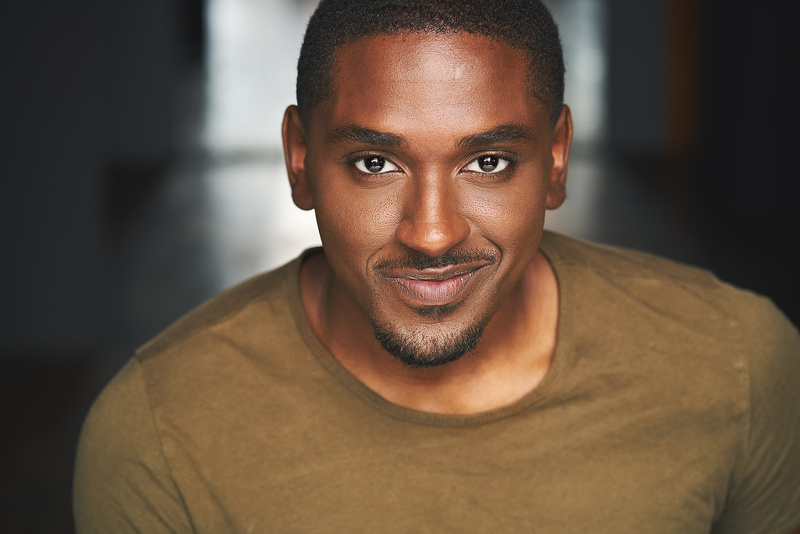 Currently, Bernell is looking forward to joining the cast of A Christmas Carol at Arrowrock Lyceum Theatre in Arrowrock, MO!